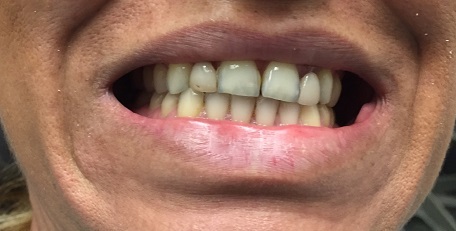 Ceramic porcelain anterior crowns (#6-11). 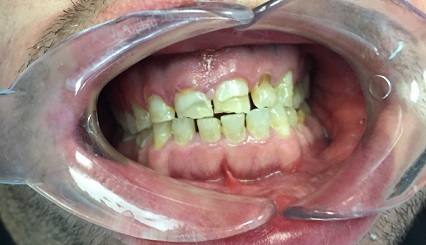 Upper and lower implant retained dentures. 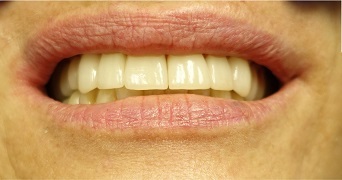 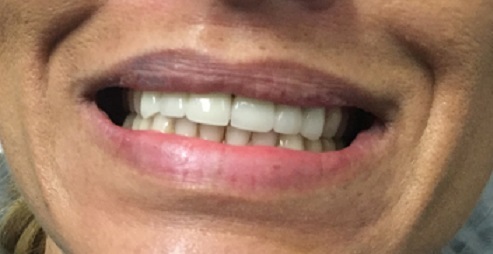 Full upper anterior ceramic porcelain crowns.